When patients find out they have a cavity, they often have a preference of how to address it. Whether they prefer durability or a more natural appearance, there’s a filling that’s right for each person. 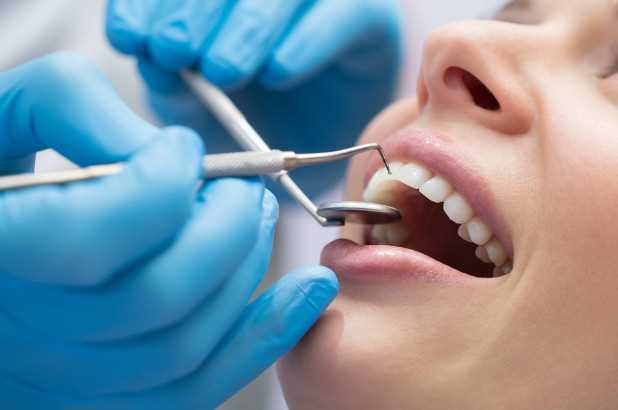 Here are the types of fillings a person can receive and the benefits each presents. Gold fillings are known as the longest lasting fillings, lasting longer than 20 years in several cases. Many consider gold as the most durable filling material available. This filling, however, changes the appearance of the smile similar to the way an amalgam filling does. Gold fillings can often be the most expensive choice, but at a great benefit to the longevity of the restoration. Amalgam (silver) fillings are a relatively economical and affordable option. Many dentists appreciate amalgam’s resistance to wear and durability considering its cost, making these excellent restorations for molars and other teeth mainly used in chewing. However, its silver color can alter the appearance of the smile, which make these restorations preferable for restoring teeth that aren’t as visible. Composite (plastic) resin are tooth-colored restorations that can be used in many areas of the smile. These fillings match the shade and transparency of patients’ teeth, making these fillings ideal in areas where appearance is most valued. However, composite resin fillings can be susceptible to staining. Porcelain fillings, which are usually referred to inlays and onlays, are restorations crafted and bonded to teeth. These fillings can repair the structural integrity of the tooth while supplying an ideal color that blends into the smile. Porcelain is also resistant to staining, making these restoration ideal in most any situation. While not quite as durable as amalgam or gold, their ability to resist wear can be just as effective in many situations. Dentists tend to suggest the use of porcelain inlays as the premiere choice, supplying the best of both durability and appearance. Different restorations work better during different situations. Call or visit our practice in Santa Barbara and schedule an appointment with Dr. Heath Montgomery to discuss which restoration offers the best bang for their buck while satisfying all your basic requirements.